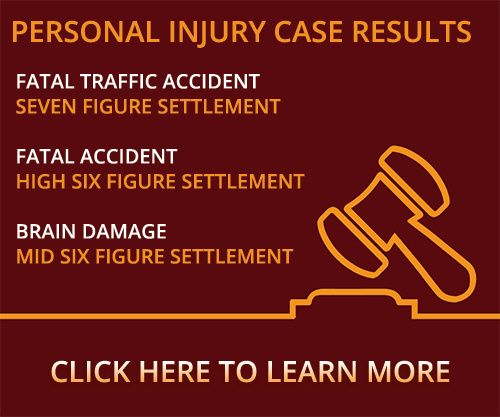 Were you hit while jogging and need help choosing a pedestrian accident attorney in Oklahoma? Watch this video and then call for a free consultation. One of the things you need to do when you’re a pedestrian and you’re involved in a wreck is you need to hire an attorney quickly. The question is, how do I go about hiring the right attorney? You need to hire an attorney who has experience with bicycle wrecks. You need to find an attorney you feel comfortable with, that understands you, that will talk to you and listen to you. You need to hire a lawyer or an attorney that will help you through this journey, to get you the competent medical treatment you need, to help you get to the specialist you need, and do everything in their power to help you get your health back. It’s not always easy to figure those things out, so you need to do your own research. You need to meet with several attorneys and you need to make a gut feeling what you think is the best for you and more often than not, your gut feeling is the right decision. Were you or a loved one seriously injured by a motor vehicle while walking, running, or jogging and have questions about choosing a pedestrian accident attorney for your claim? Contact a Stillwater pedestrian accident lawyer at Murray Law Firm today for a free confidential consultation and case evaluation. Let our experience work for you.